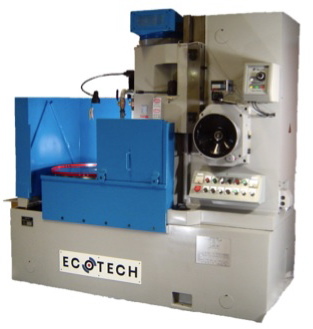 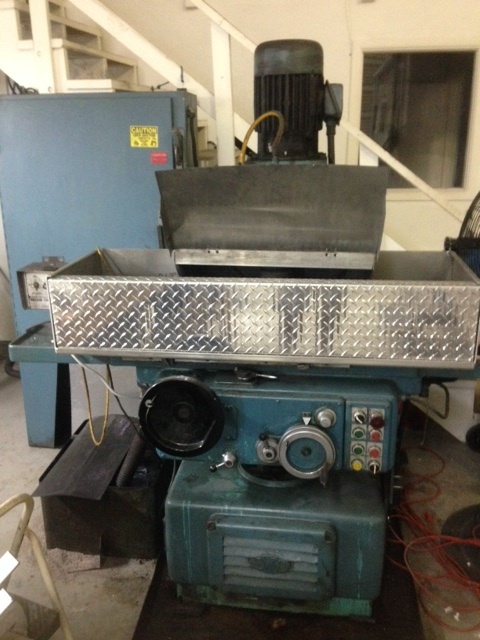 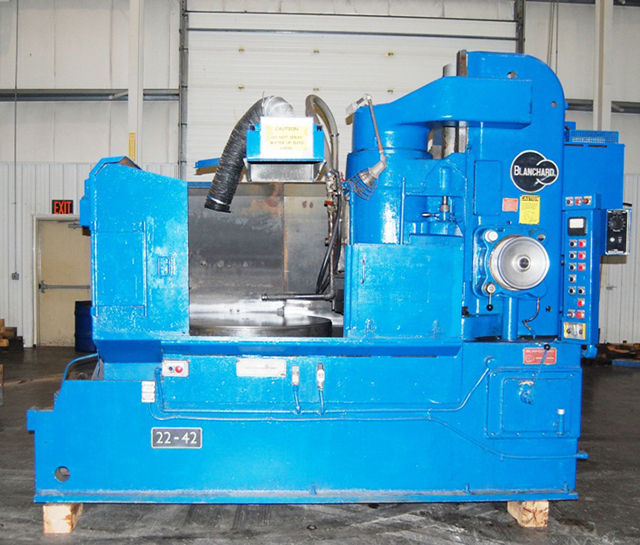 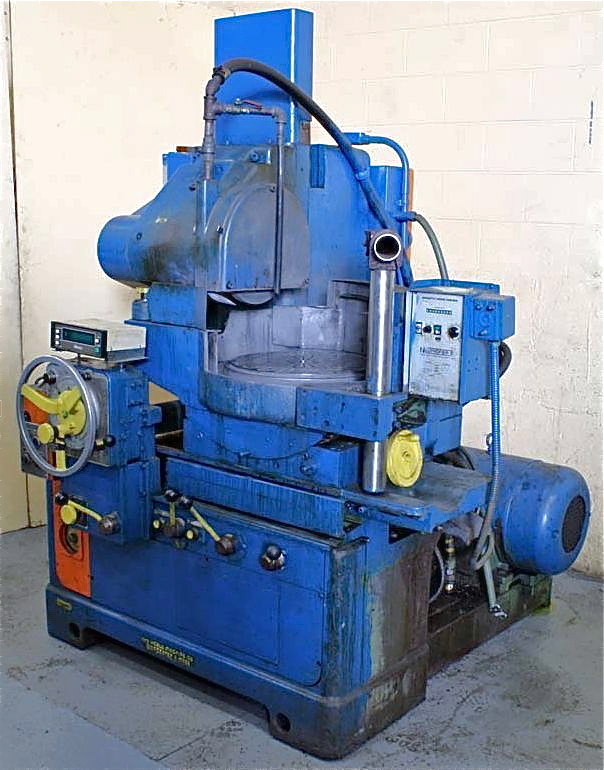 Home > Grinders - New & Used > ROTARY SURFACE ... New & Used. 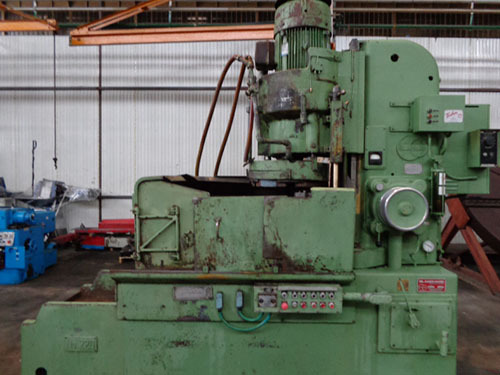 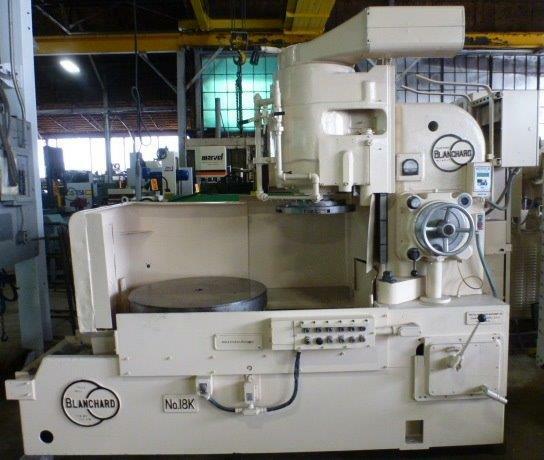 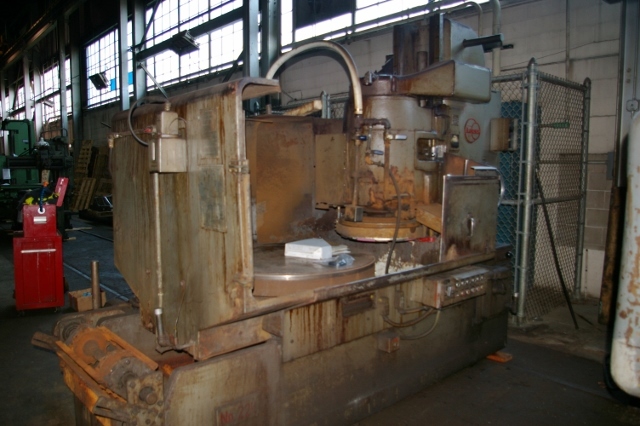 16" HEALD ... "ROTARY" SURFACE GRINDER. 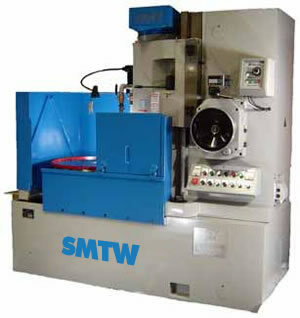 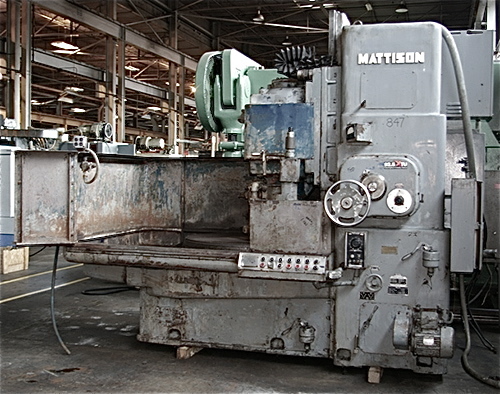 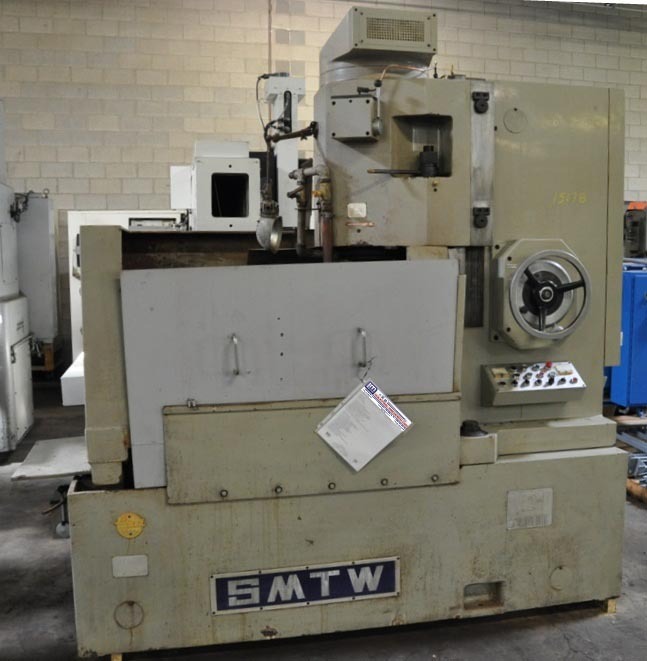 30" SMTW ... "ROTARY" SURFACE GRINDER. 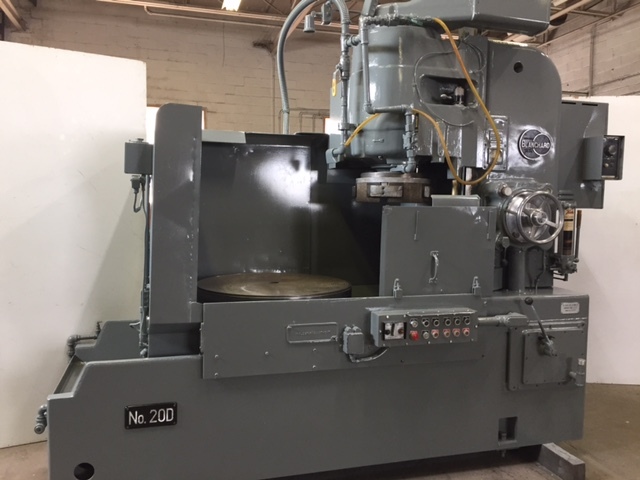 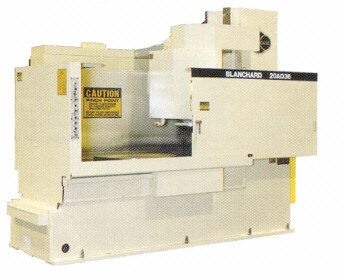 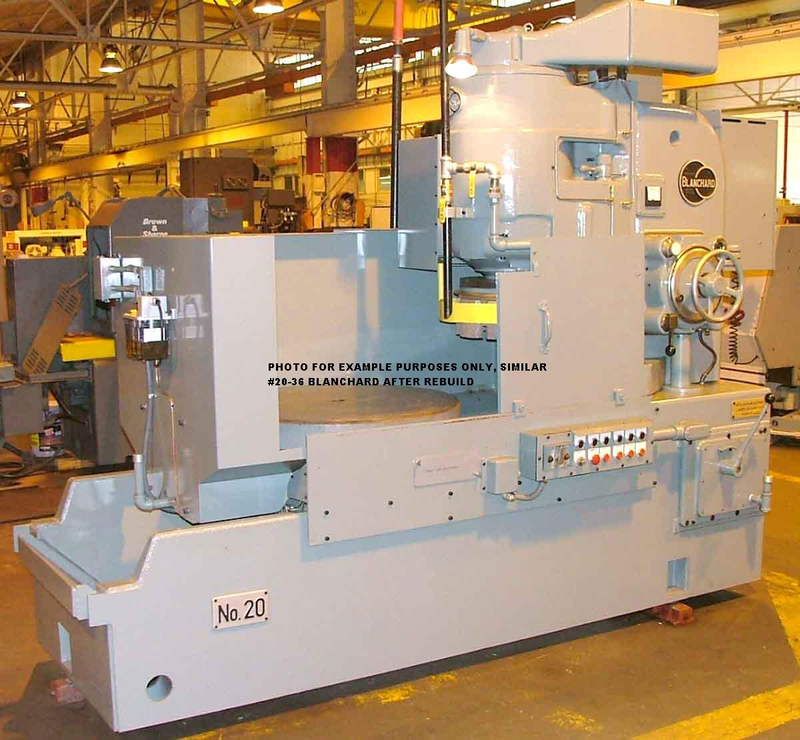 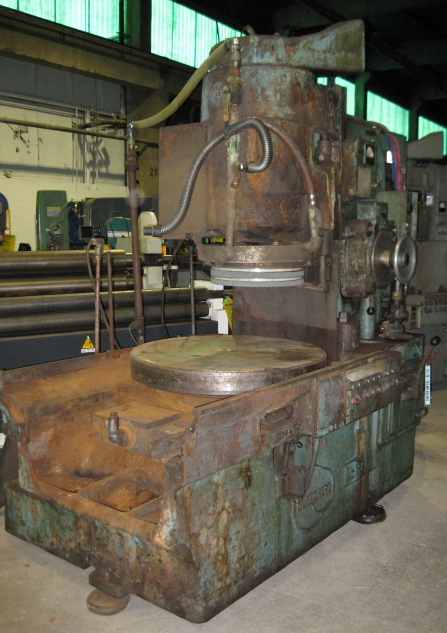 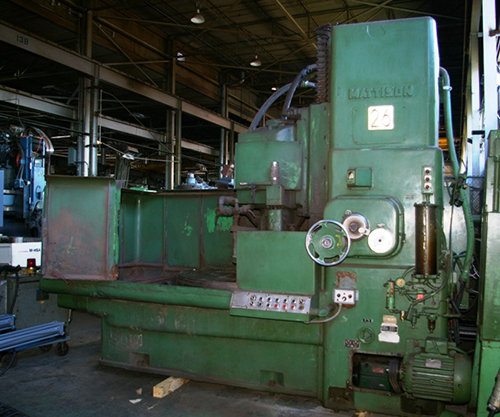 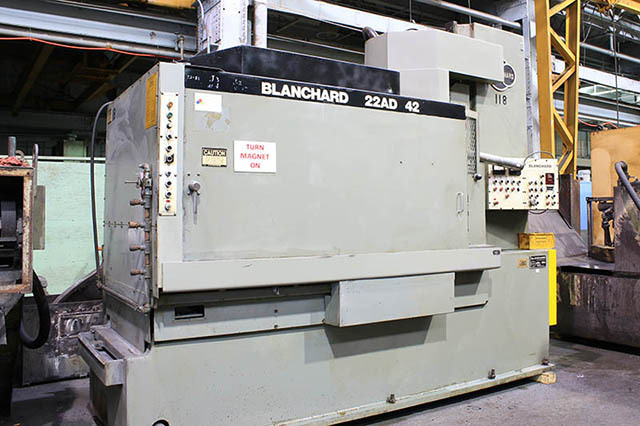 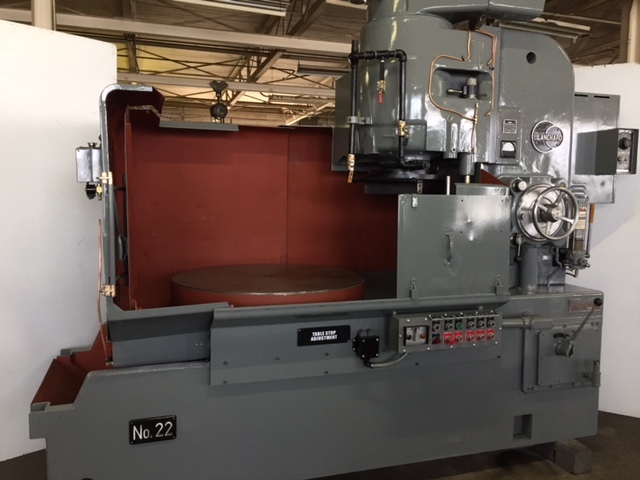 36" BLANCHARD ... "ROTARY" SURFACE GRINDER.